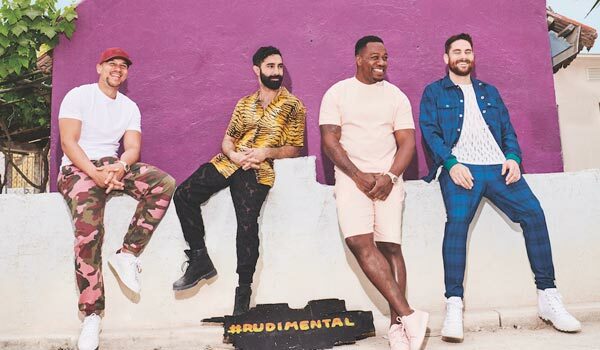 Rudimental Reschedule Aussie Tour – Spotlight Report "The Best Entertainment Website in Oz"
East London luminaries, Rudimental have today announced that, due to scheduling conflicts, their highly anticipated Toast To Our Differences Australian tour will be rescheduled for May/June 2019. 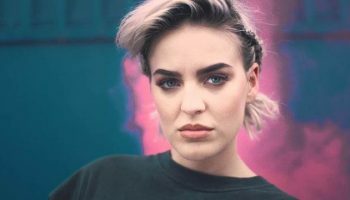 The tour will now see Rudimental play Metro City in Perth on May 31, before moving through to Adelaide, Mt Gambier, Brisbane, Sydney, Darwin, and wrapping up at Margaret Court Arena in Melbourne on Sunday June 9. 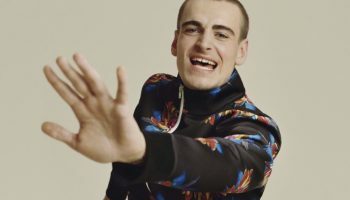 The group have also announced that beloved Australian dance pop group Sneaky Sound System will be on support duties for the tour. 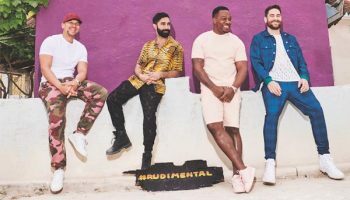 Rudimental’s new album Toast To Our Differences was released Friday January 25.